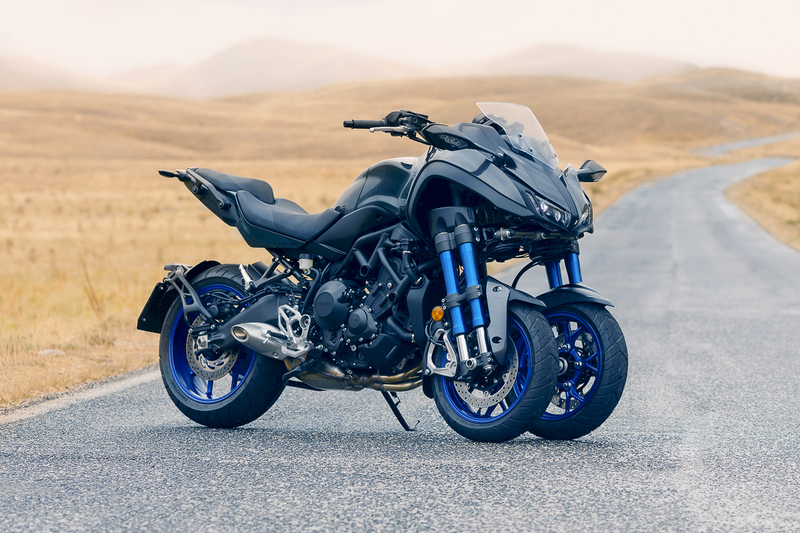 The new Ducati Diavel 1260 and and Yamaha Niken won the prestigious 2019 Red Dot for Design awards. The judges award the accolades to products in terms of design and innovation. Winners can display the Red Dot label on their products. 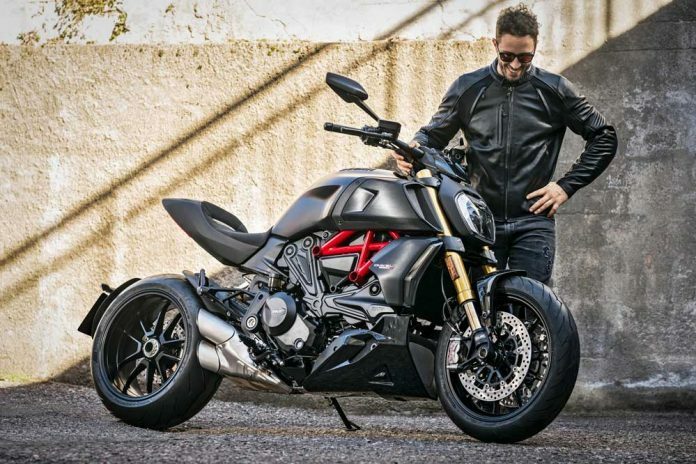 The just-launched Ducati Diavel 1260 and three-wheeled Yamaha Niken won the prestigious 2019 Red Dot for Design awards in Germany. The awards recognize the most worthy and original design and innovation, since its inception in 1955. Winners are allowed to display the Red Dot label on their products. A jury of 40 international design experts evaluate more than 5,500 products in different categories. 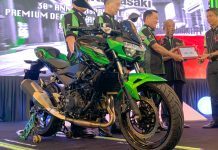 Among them are motorcycles, cars, electronics, furniture, watches, retail, and so forth. But although there is a winner in each category, only the top design is awarded the Best of the Best. 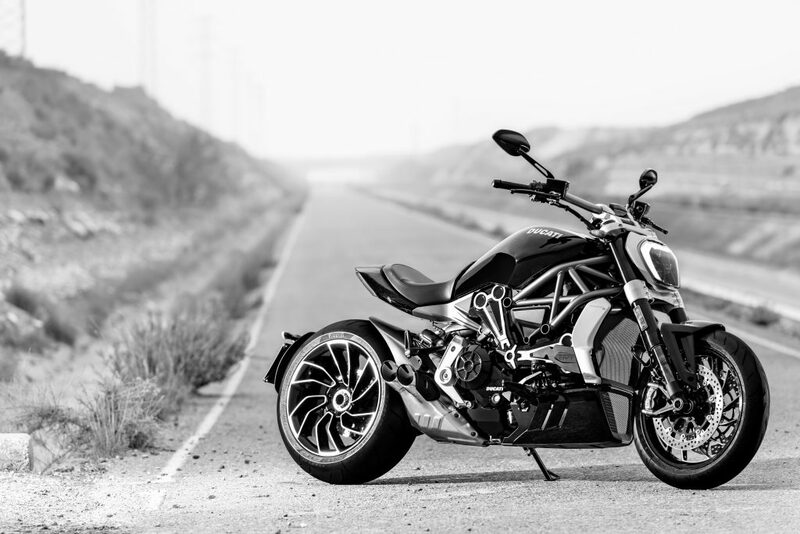 The 2019 Red Dot for Design award for the Ducati Diavel 1260 means the manufacturer has now won it the third time. Previous winners from Ducati were the Panigale 1199 in 2013 and XDiavel S in 2016. So, not only do the Italian bikes look good to us, even design experts think so. Yamaha won an award for the Niken this year, no doubt for its three-wheel design execution. It was also the third Red Dot accolade for the Japanese manufacturer. 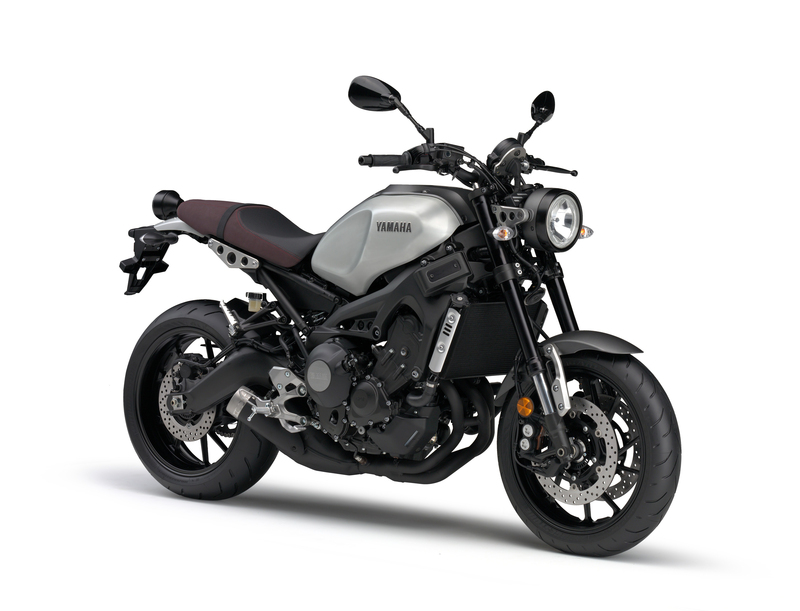 Previous winners were the MT-07 in 2015 and XSR900 in 2017.